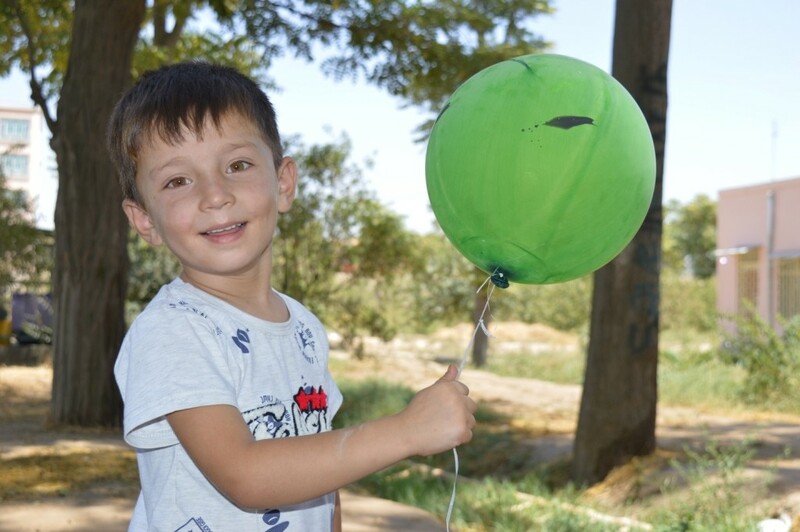 “Horizon of Hope” was the name of a cultural event held at the Lincoln Center by our Jawzjan Cultural Container on July 23rd, 2016. The event’s purpose was to amplify the hope discourse among people, particularly among youths who are struggling with different problems and challenges. 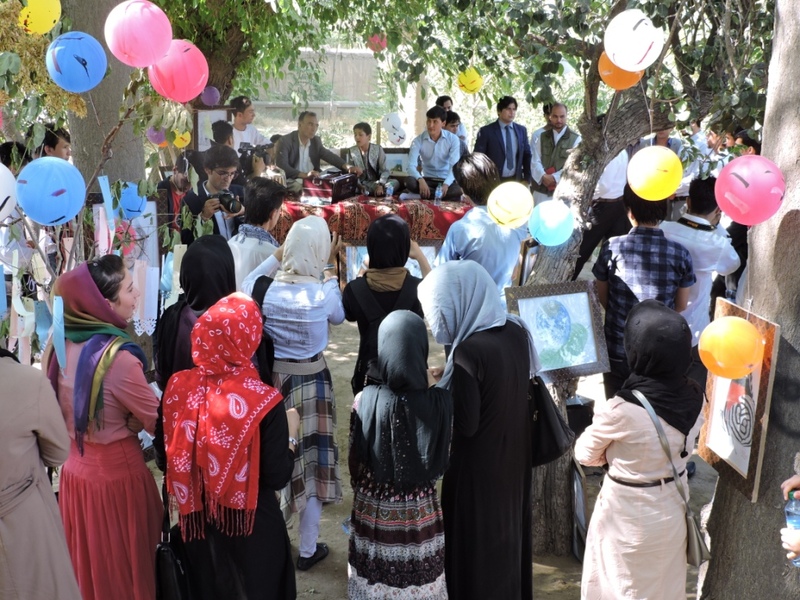 A variety of entertaining and impressive activities and shows such as speeches, a cultural dialogue, music, a hope tree and an art exhibition were part of the event. Poets declaimed their poetries and odes. 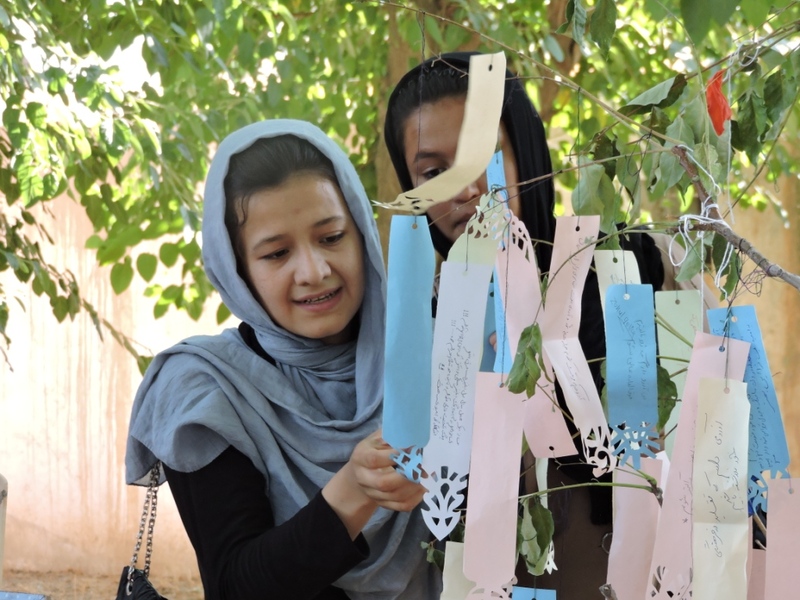 A cultural dialogue carried out to let participants know how they could have dialogues with others about hope. 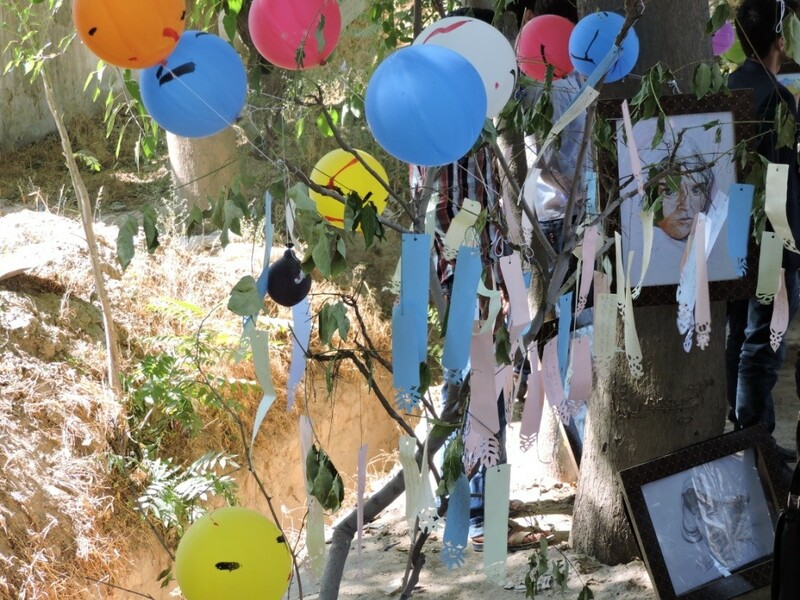 A symbolic tree called “Hope Tree was created and participants wrote their own dream on the paper and hang it in the tree. An art exhibition and live music were the last part of the event.